In August, we saw a couple of videos of Tame Impala covering the Flaming Lips. 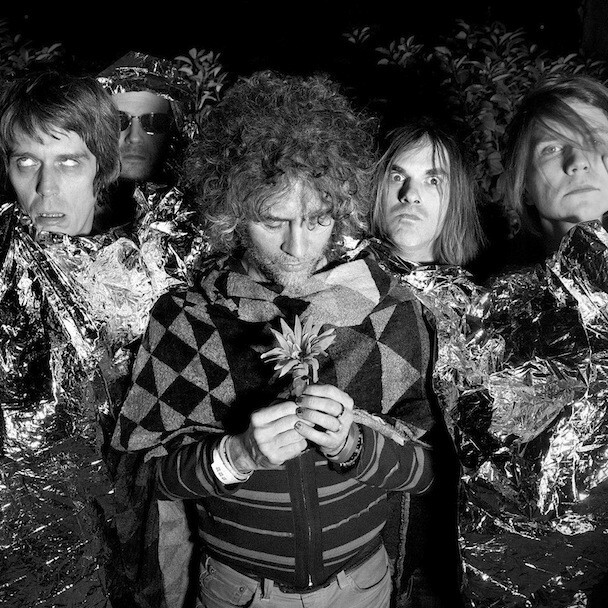 Now, the Flaming Lips are working on some Tame Impala covers. The two bands will be touring together next month, and according to The Future Heart, at those shows they’ll sell a vinyl EP on which the Lips cover “Runway, Houses, City, Clouds” and “Elephant,” which you can preview below.